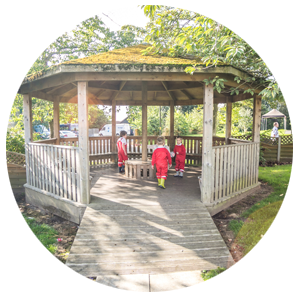 Exhall Grange is a 2-19 community maintained specialist school which meets the needs of children and young people with visual impairment, physical disabilities, complex medical needs and social and communication interaction difficulties. On Thursday April 4th, 2019 Year 9 visited London to see a performance of The Curious Incident of The Dog in the Night-time by Mark Haddon which they have been studying in class. After a visit to Planet Hollywood for a delicious lunch the pupils walked to the theatre and watched the performance. All the pupils and staff agreed it was a fantastic production. Year 7 visit Warwickshire Secondary Book Awards and George Williams wins Competition 3! On Thursday April 4th, Year 7 visited the Warwickshire Secondary Book Awards 2019. Pupils heard presentations by all six authors about what had inspired them to write their books, the editing process and why they love writing. Stags by M.A. Bennett received the most pupil votes and was declared winner of the Warwickshire Secondary Book Award. George Williams won Competition 3 for his blog which championed the novel Rook by Anthony McGowan. Well done George; we are very proud of you! On Tuesday 2nd April, Councillor Mayfield came to school with a number of other delegates from Warwickshire County Council to see our newly refurbished Canterbury building. This was a prime opportunity for our Sixth Form students to hone their hospitality skills in Café Grange. They served the councillors tea, coffee and other refreshments and our visitors were very pleased. We are really looking forward to moving in to our new sixth form building when it has been furnished. 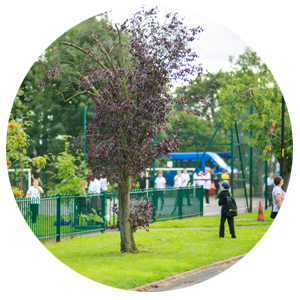 • That we strive to be an outstanding school that meets the complex needs of all our pupils and the communities they represent. • That we constantly improve the quality of the learning outcomes for individuals by refining and refreshing our high quality teaching, reviewing our curriculum and by using assessment and targeting consistently and effectively. 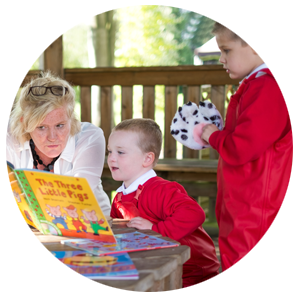 • That all staff of the school, are committed to personal and shared development of skills that strengthen and support our strategic purpose and vision. • That we remain open-minded as we seek to follow opportunities that strengthen our focus. • That we maintain and develop self-evaluation and self reflection in ways that consistently focus on the best outcomes for individuals. • That we undertake strategic planning that enables us to use our skills, expertise and ambitions to support all the pupils we work with.